If you can't make it to Gallipoli for the Anzac Day centenary in 2015, there are plenty of great options for dawn services right here in Western Australia. Those who have served Australia will be remembered throughout WA on the morning 100 years after brave Australian and New Zealand soldiers landed on the shores of Gallipoli in order to open the Dardanelles to the allied forces. While attending a dawn service means an early morning, with services usually starting by 6am, its an experience worth taking part in. The biggest dawn service in WA outside of the metropolitan area is set to be even bigger in 2015. Not only is Albany said to be the site of the first ever Anzac Day dawn service but it was the last sight of Australian land that those departing on the first Anzac convoy for WWI had. In 1923, Reverend Arthur Ernest White led a small ceremony at dawn, where, as the sun rose he spoke the words: "As the sun rises and goeth down, we will remember them". That was nine years after ships that made up the first convoy for the war set sail from Albany's King George Sound. 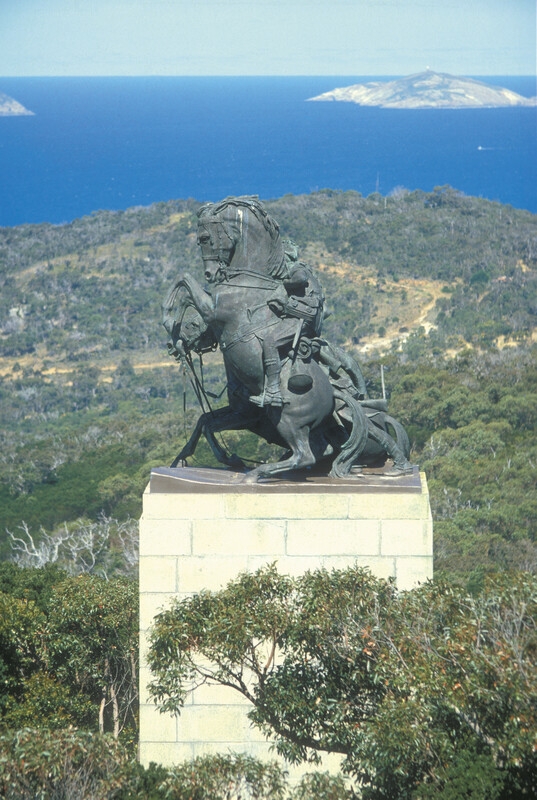 To mark 100 years since the fateful landing at Gallipoli that is celebrated on Anzac Day, crowds will gather for a dawn service at Mt Clarence, at the Lighthorse Memorial statue. Perth's Kings Park dawn services have become the biggest Anzac Day events in the world, attracting upwards of 40,000 people and 2015 is expected to be another big one. Perhaps it is the picturesque view from the State War Memorial perched on Mount Eliza that draws so many to this service. While the event starts in the dark, the sun slowly rises throughout the service, revealing a magnificent view overlooking the city and the Swan River. Many who attend the event then go on to attend breakfasts put on by local RSL clubs or stay on in the CBD for the Anzac Day march that same morning. Don't forget to plan ahead as big crowds mean a lot of people will also be headed in the same direction. Being a centenary event, the Kings Park dawn service is sure to be popular in 2015. The port city of Fremantle was one of the last stops for many West Australian soldiers heading off to fight in the First World War and therefore a number of events are organised in the area for ANZAC Day 2015 in addition to its dawn service. 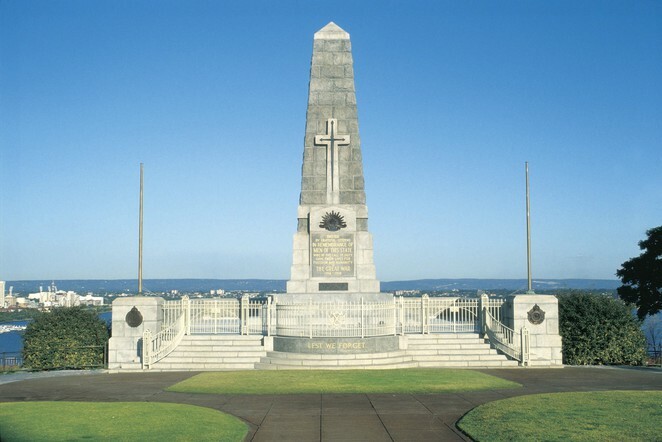 The dawn service will kick off at 5.50am at the Fremantle War memorial at Monument Hill. At the end of the service, permanent plaques will be unveiled on the monument recognising the 849 local soldiers who never returned from WWI. For more information about Anzac Day dawn services and details as they are made available visit the RSL WA website. The Australian and New Zealand Army Corps or Anzacs as they have come to be known as, met fierce resistance from the Ottoman Turkish defenders when they landed at Gallipoli on April 25, 1915. The battle was not the success initially hoped for. It dragged out for months and thousands of Anzacs died. Despite this news of the landing on Gallipoli and the resilience shown had made an impact on Australians at home and contributed to the creation of what became known as the 'Anzac legend'.